​that aims to create brands that inspire and educate. 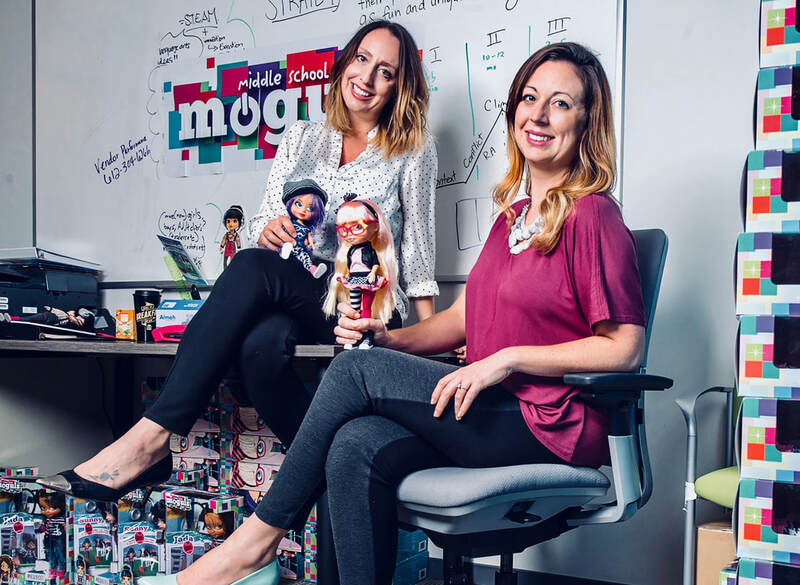 ﻿Gina Heitkamp, CEO, is a tech-savvy MBA who aims to inspire young kids through toys, media and technology. 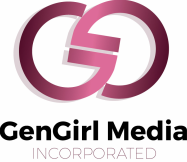 Gina believes that Gengirl Media, Inc. is the perfect way to turn her passions and expertise into a business that inspires future generations. Jenae Heitkamp, Chief Innovation Officer, is a marriage and family therapist, with her graduate degree from the University of Southern California and certificate in play therapy. Jenae has spent 15 years working with young kids in the greater Los Angeles area. For Jenae, Gengirl Media, Inc. is not only a platform to inspire the next generation of leaders, but her own three daughters as well. New doll designed to inspire girls to pursue business, entreprenaurship and technology to debut at Toy Fair this year. it’s never too early to hone the key traits you’ll need to demonstrate you can be the boss and keep you in the running.